Rarely are people one dimensional. When you're recruiting for specific positions such as accounting or labor you're pulling from a pool of multi-talented people, even if you don't know it. Every person who walks through your door can do many jobs; they just might not let you know right away. Conventional job searching techniques teach candidates to be very specific about what they want. They are told to focus on the exact job duties of the position for which they are applying and tailor their resume to fit that need. They are told to be the solution to an employer's problem and that means focusing on the details. But one of the biggest complaints from job seekers is that they feel pigeon-holed or unappreciated for their many talents. Your staffing service may be focused on healthcare, information technology, or light industrial placements but your pool of candidates can be qualified for more types of work. You may only be concerned about that one skill set each person has to offer when they walk through their door, but in doing that you are ignoring the potential of all the other talents they have. 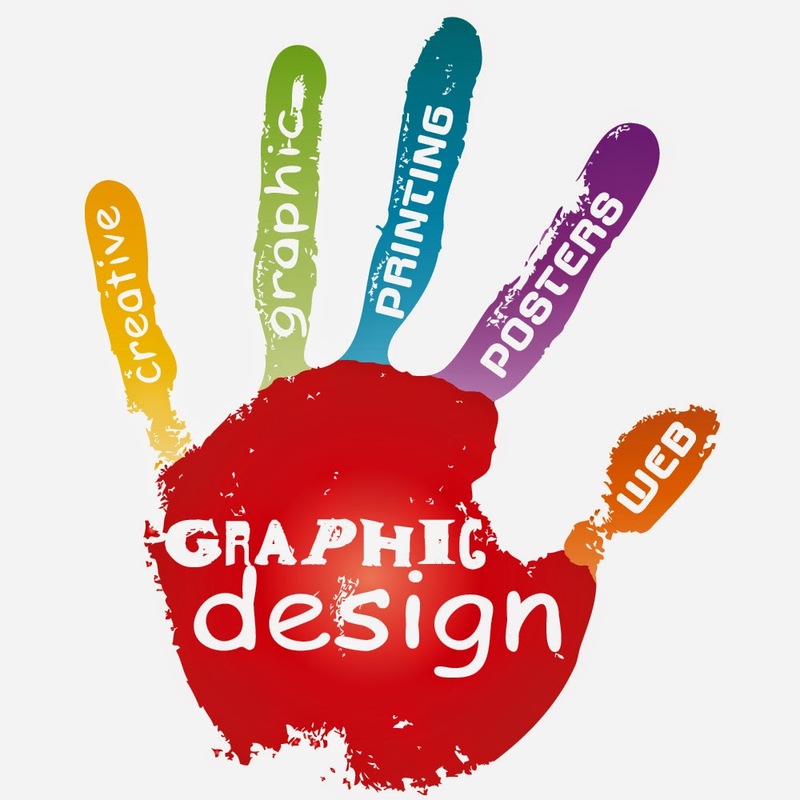 What if you knew that your coding candidate works part time as a graphic designer? Could this be a revenue stream your business is missing out on? Multi-dimensional candidates can surprise you. A nurse could also be a yoga instructor. An administrative assistant could also be a freelance bookkeeper. Would just having the knowledge of this help you tap into new ways to generate business for your company? Many candidates are willing to work part-time between jobs to earn money. Some may even prefer this work. They may be able to work part time to generate income for themselves, revenue for you, and help a wider client base than you thought possible. Of course, if you're an IT consulting firm or a travel nurse staffing provider you probably don't want to spend your time marketing irrelevant services to businesses in your community. What if an online staffing resource could provide you with that platform with minimal work and internal processes? NextCrew provides an online staffing platform which allows companies to create new revenue stream by leveraging trends and processes of online staffing. Businesses can posts their needs on the portal where candidates can access them, respond, and accept or decline opportunities. To learn more about how this might work for you contact NextCrew today!